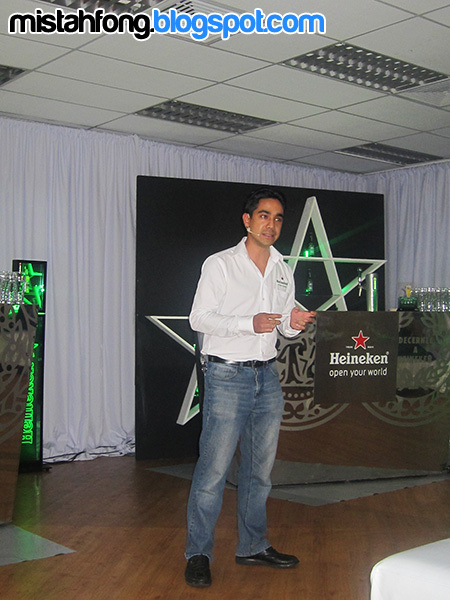 These are just some of the trade secrets that were shared in the recent Heineken Star Serve with Keith Nair workshop. 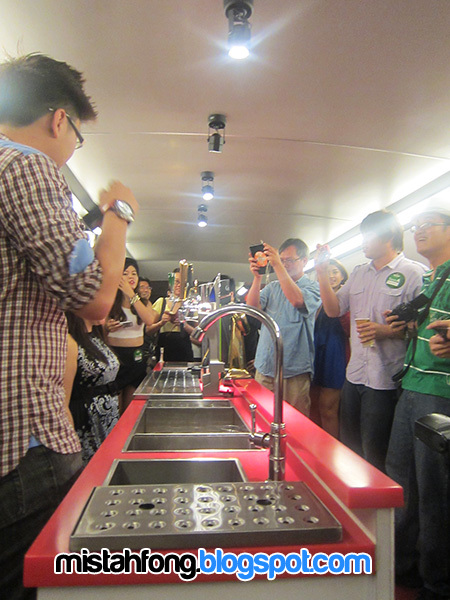 Heineken Star Serve is a global draught beer quality programme that aims to improve and maintain the quality of beer. So, wherever you are in the world, Heineken promises you the quintessential drinking experience with every sip. 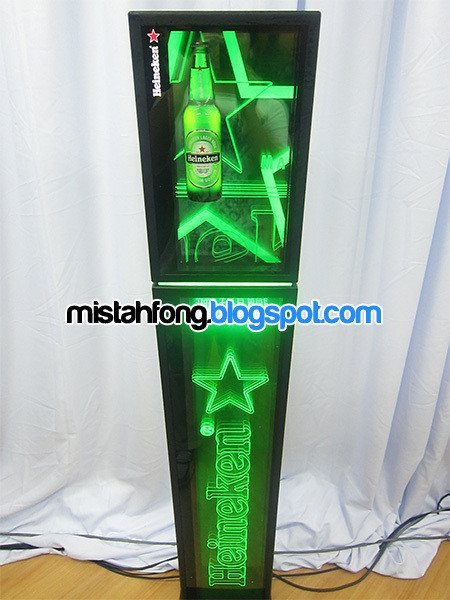 Heineken Star Serve programme is the Heineken Pouring Ritual. Five steps are all it takes to deliver the perfectly served Heineken draught beer for the quality Heineken drinking experience. Mastering the art of pouring takes more than just a few tries. Bartenders all over Malaysia go through a comprehensive training that does not only hone their pouring skills but grooms them to be stars in the hospitality industry. 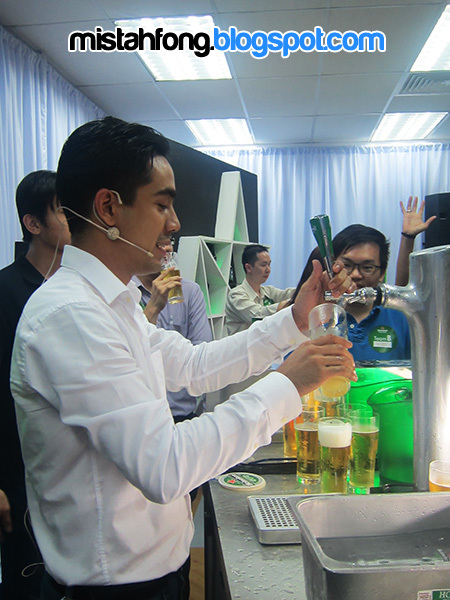 “Heineken works hard to ensure world class quality of draught beer is produced in our breweries worldwide. However, if it is served wrongly, all that love and care can be destroyed at the bar, right before the drinker’s eyes,” emphasized Mr. Keith Nair, GAB Professional Solutions Manager and Heineken Draught Master. “Essentially, we also want to educate drinkers and the public on what a perfect Heineken is, so they can demand for it. It’s a win-win situation, where our drinkers can enjoy perfectly served beer and bars nationwide maintain their quality serve,” added Nair during the workshop. Through the Heineken Star Serve Facebook App, drinkers can virtually learn how to perform the five steps in the Heineken Pouring Ritual while putting their beer knowledge to the test in a pop quiz. 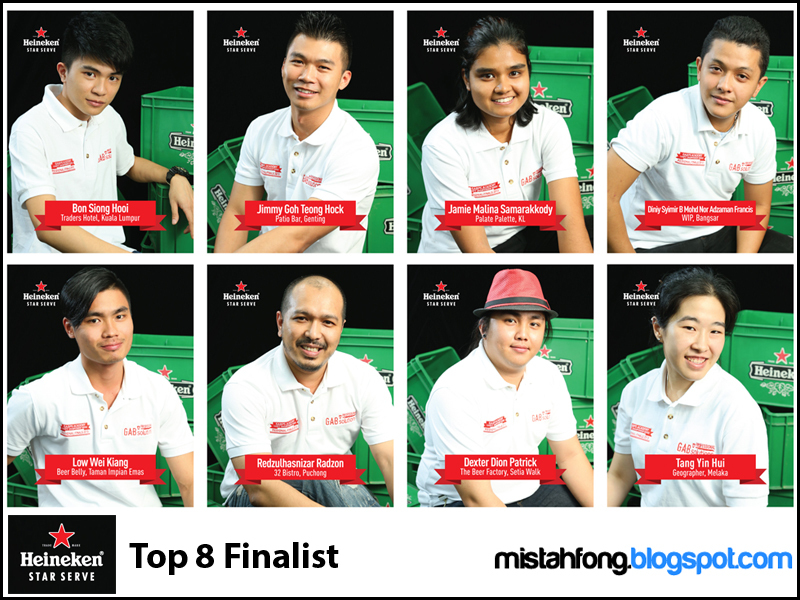 The Top 8 virtual pourers in the app will receive an exclusive invite an all-expense paid trip to join the winning bartender in Amsterdam and witness the Heineken Global Bartender Finals in November. 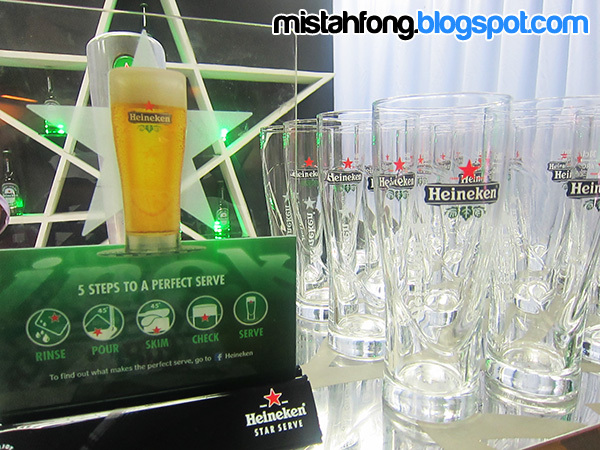 The Heineken ‘Star Serve’ contest runs from 19 August – 20 September 2013. 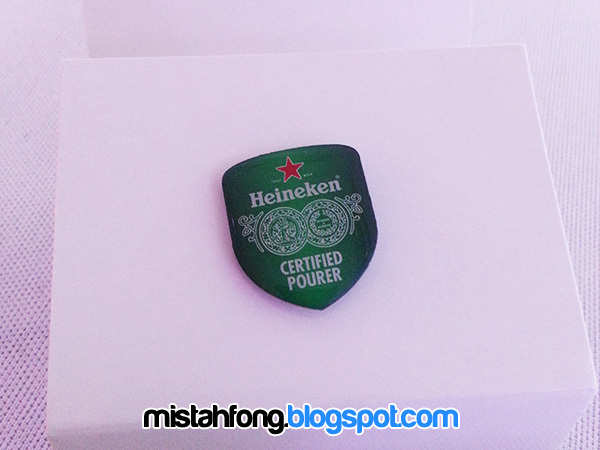 Simply head to Heineken’s Facebook page today and perfect your pour to earn your passport to the home of Heineken.